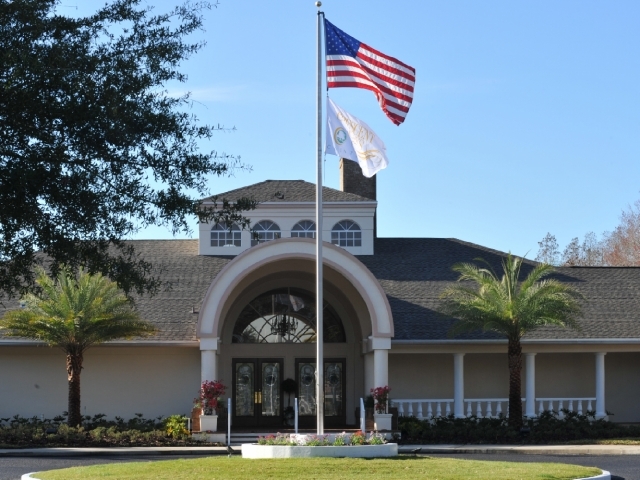 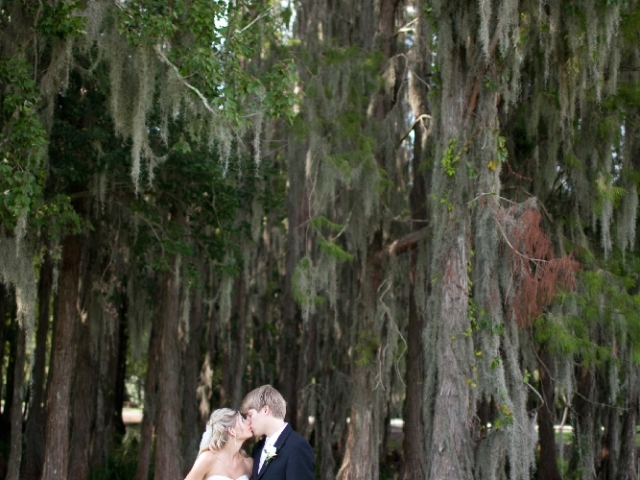 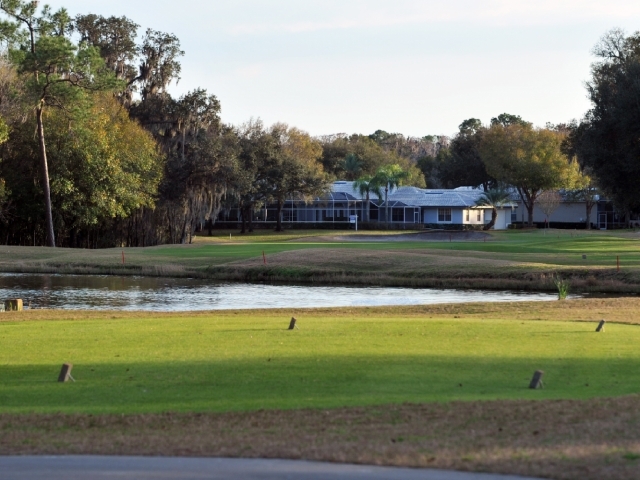 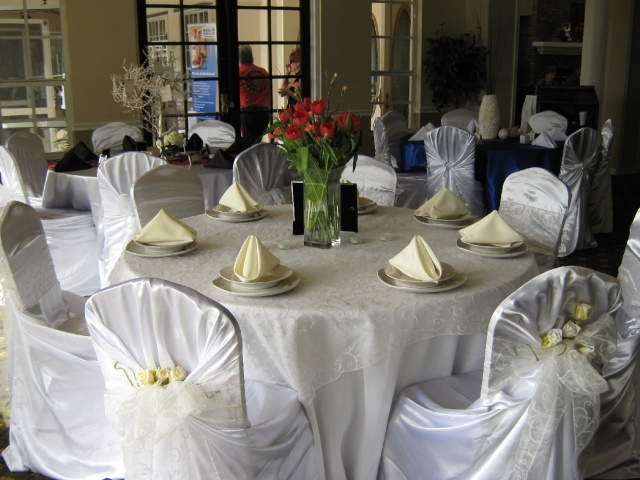 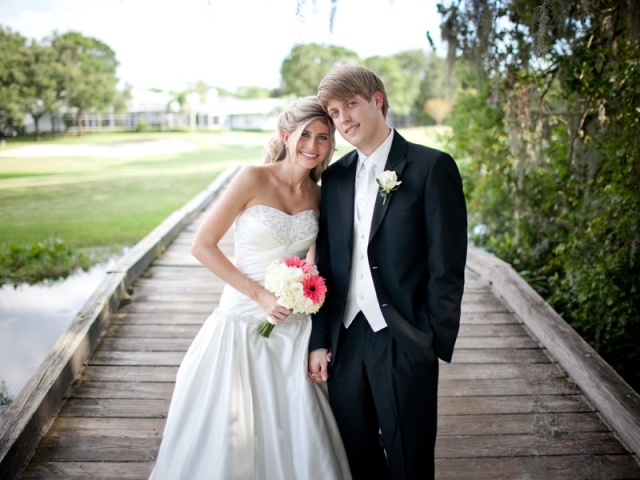 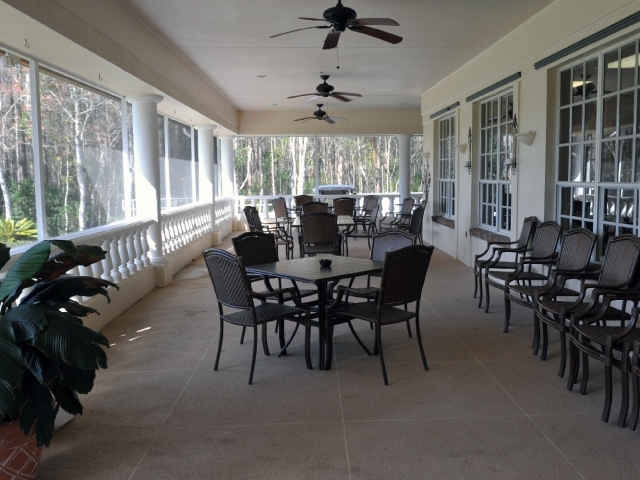 Crescent Oaks country club is a full-service semi-private golf and tennis club. 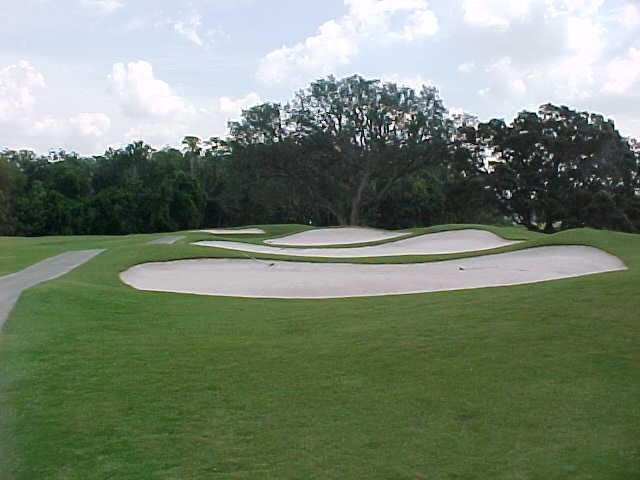 The championship 6,865-yard, 18-hole golf course at Crescent Oaks was designed by renowned golf course architect Steve Smyers with the technical expertise of Jim Colbert. 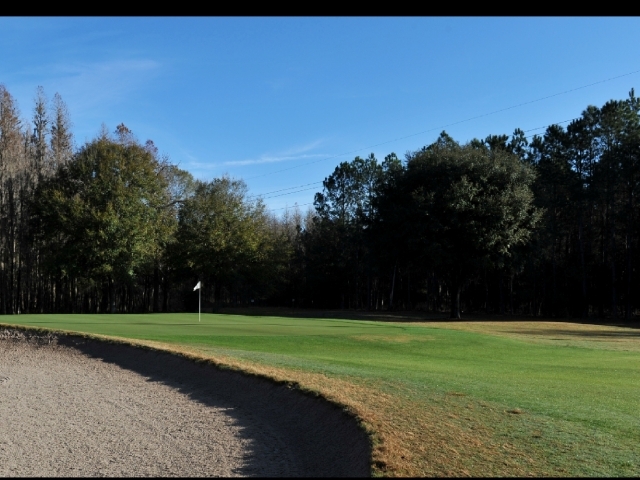 The well-bunkered, traditional-style course is carved from scenic woodlands, gently rolling hills and picturesque lakes.